Mudras for Energy flow and healing. Mudras mean gestures adopted during pranayams and meditations that directs flow of energy into our body. 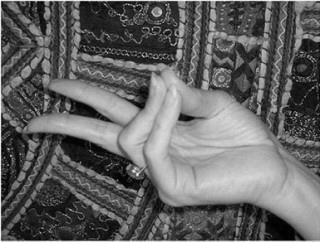 Yogic say that these mudra yoga techniques stimulate different areas of the brain and helps in healing. 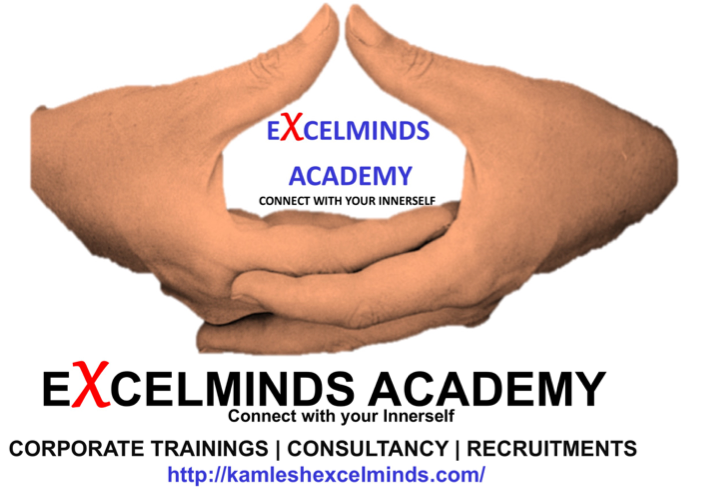 Hand yoga mudra and their benefits: There are many different yoga mudras and each of them have a different benefit. Below is the explaination to each. 2. 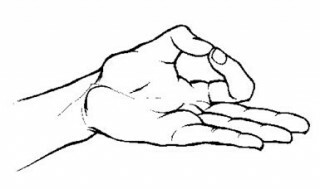 Pran Mudra – Mudra of life : This is a very important mudra as it activates the energy in your body. Practice it every day.